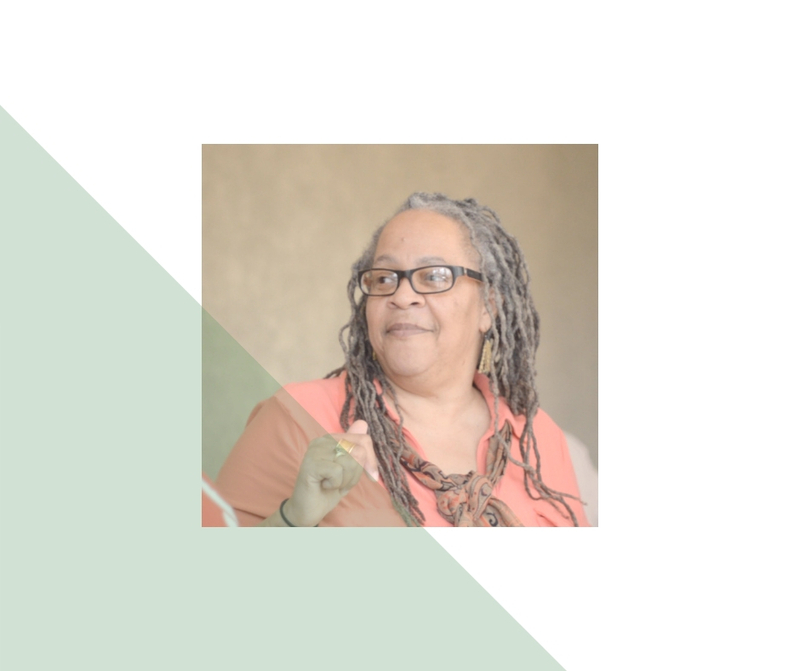 Whole-body, well-being illustrates the intersectionality between the community justice themes pursued by the #CommunityJusticeNetwork in this series. When poverty, generational discriminatory housing policies, miseducation, community disinvestment, and trauma collide we see increased health disparities. Read more about whole-body, well-being in the op-ed published in the Richmond Times-Dispatch.